OMG!!! 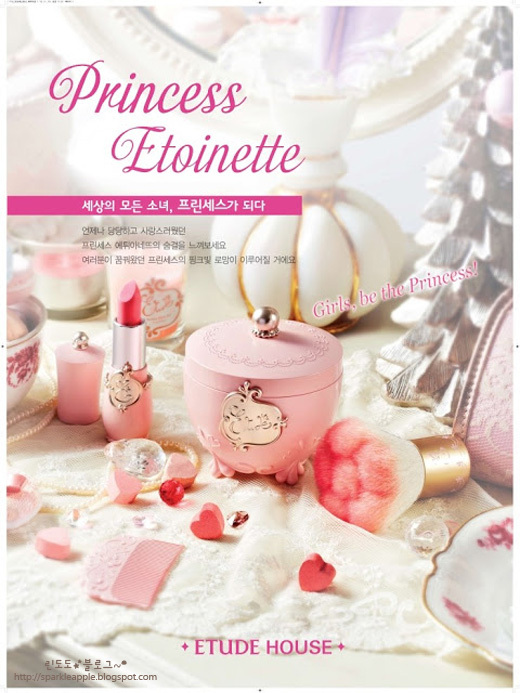 This collection is SO super cute :) I want it all!! Ahh I need more money .__. 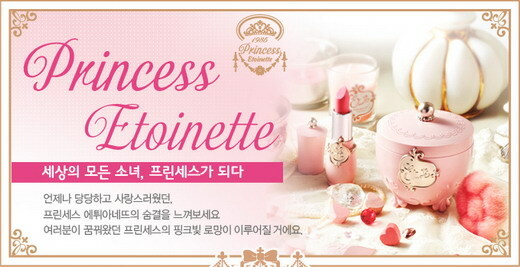 Etude house's makeup are so so cute!!! Really want to buy them all!